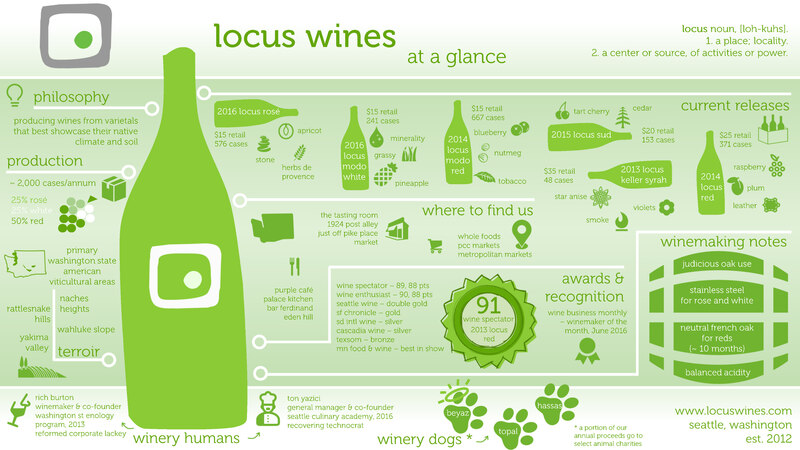 Locus Wines presence in Seattle is almost inevitable, with the winery being in Seattle, cooperative tasting room we belong to,The Tasting Room being downtown and the fact that we are part of Seattle Urban Wineries. Well, we are making a dent on the East side of Seattle, in the towns of Bellevue, Kirkland, Issaquah, Sammamish, Redmond and Woodinville. We have ways to go, but it is better than just one or two locations. Footprint Wine Tap is featuring Locus Wines for the entire month of December in 2018 with not one, but two Locus Wines, all on tap: Locus Rosé and Locus Tank #3 Red Blend. They call the December feature, ‘dreamy December’ and we won’t argue with that. Both wines are from trio of our favorite grapes: Grenache, Mourvedre and Cinsault. You all know the Rosé but the 2016 Locus Tank #3 is new: It is a keg-only red wine we made. It is so good that now we wish we didn’t keg them all. 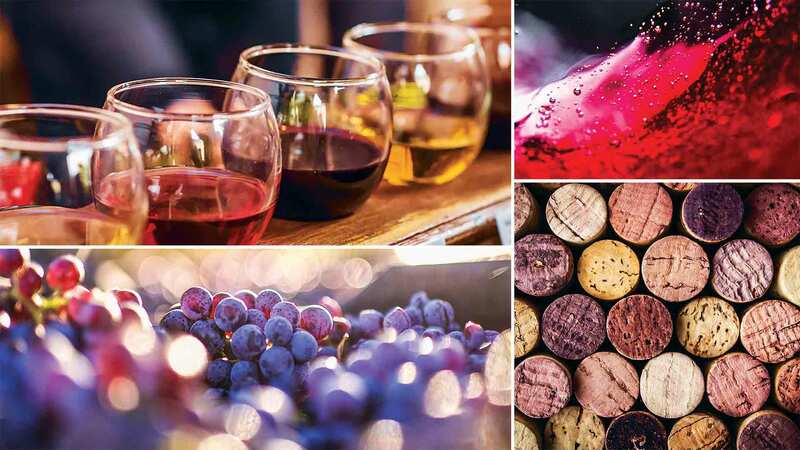 Footprint Wine Tap is Seattle’s first wine bar that prioritizes sustainability and locality – all wines presented are from responsibly sourced grapes, by wineries that have exemplary business practices and all wines are Pacific Northwest wines. They also carry ciders, meads, cold brew coffee and sake. Located on Madison, between 12th and 13th Streets, Footprint Wine Tap is a refreshingly new concept in a very crowded and getting a bit all-too-same Capitol Hill food and beverage scene. There is wine and drinks but there is also food: You will find lots of small plates for nibbles, a nice salad if you want more and a few desserts to go with the sweeter wines. Footprint Wine Tap opens at 2PM Monday through Friday, and then at noon on the weekends. 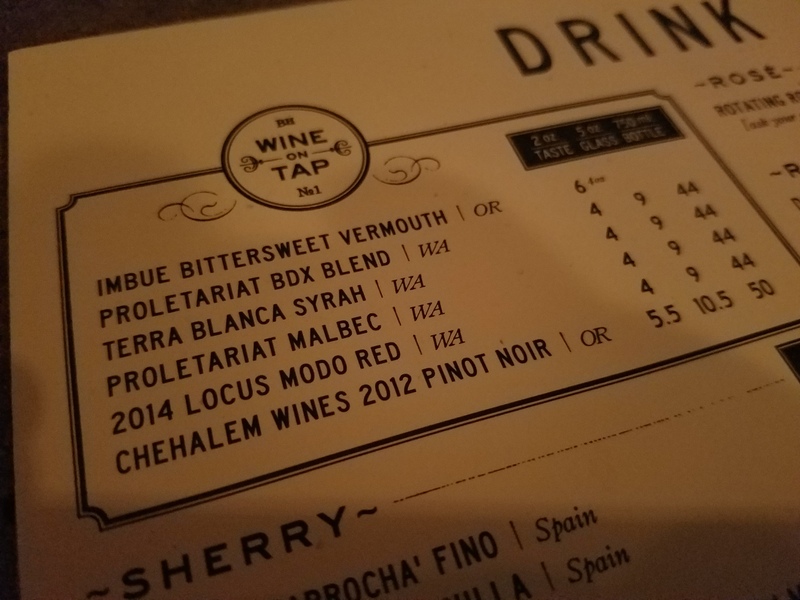 Bottlehouse, wine bar and shop, in Madrona has added 2013 Locus Red (Rhone blend with 68% Syrah and 32% Grenache) on its red wine by the glass rotation. You can now get a 2 oz or 5 oz taste of the wine, or go directly to bottle. They also added the 2014 Locus Rosé to their Rosé offering at the wine shop. 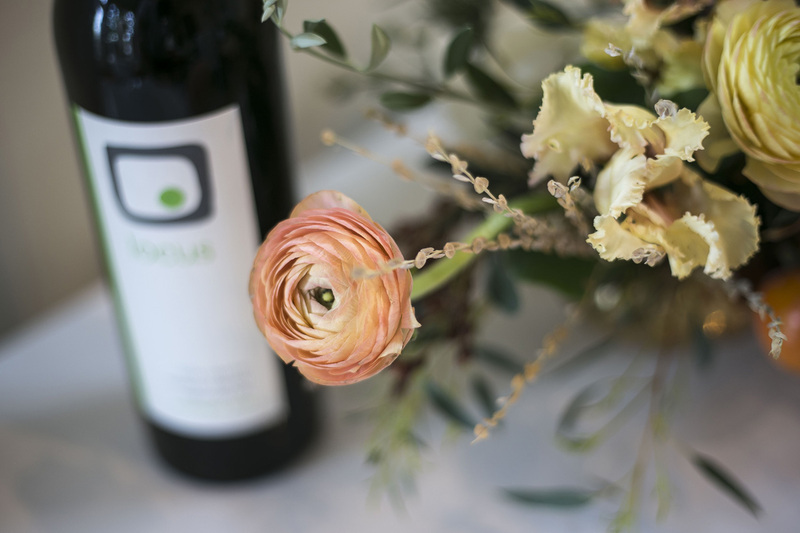 Their wine list rotates and evolves frequently, so head on over there before they run out of the Locus wines. And if they have run out, demand that they bring it back! Joking aside, for those who may not be familiar with Bottlehouse, here is a very brief summary: Located on top of the Wilridge Winery (the building was once easily recognizable by the giant wine barrel in the front yard) in a 1900s house on 34th Ave, Bottlehouse has been the prime wine drinking/tasting location in Madrona since 2010. They also offer great indoor/outdoor space for private events and parties, up to about 75-100 people. It is really hard to find a place where you can have a glass of something (they have great cocktails and specialty beer selection as well) and nibble on delicacies (they have some outstanding cheeses, artisan meats as well as specialty sandwiches on freshest of breads) early afternoon or late evening, especially in residential neighborhoods of Seattle. Bottlehouse is definitely a neighborhood place as well as destination. They open 3PM every day and open until late, with a happy hour from 3-6PM. (During happy hour, they have some special wines and beers as well). You can probably tell we go there often. 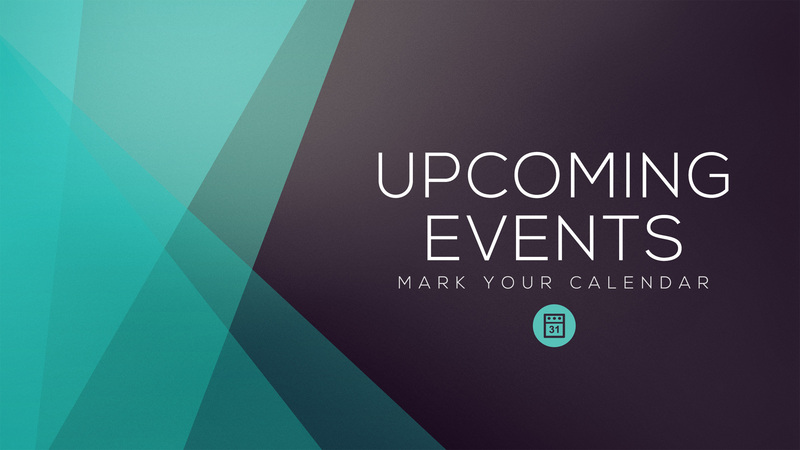 Check out Bottlehouse’s website or simply drop in at 1416 34th AVE Seattle, WA. 98122, (less than a block north of Union on 34th).